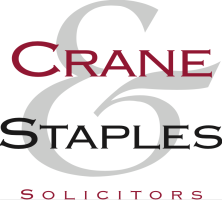 Crane & Staples is an innovative award-winning independent law firm based in Welwyn Garden City. Established in 1938 the team provides expert legal advice to both businesses and individuals. 85% of our business comes from existing customers, recommendation and professional referrals.